If you wind up with only rejections at the end of this application cycle, don’t worry, you’re in good company. One Redditor on R/Premed recently described a situation that is likely worse than yours. Let’s break this down. This applicant has apparently been through 4 application cycles. Despite having pretty good/great scores, academics, and accomplishments on their application, they’ve been rejected numerous times. While their GPA is certainly too low for most schools, they nailed a 4.0 in their SMP program. Their MCAT score is well above average, and they have contributed to 6 academic publications. It’s difficult to push those stats further. The good news is that, despite this person’s family saying it’s time to give up, this person remains hopeful. And they should. 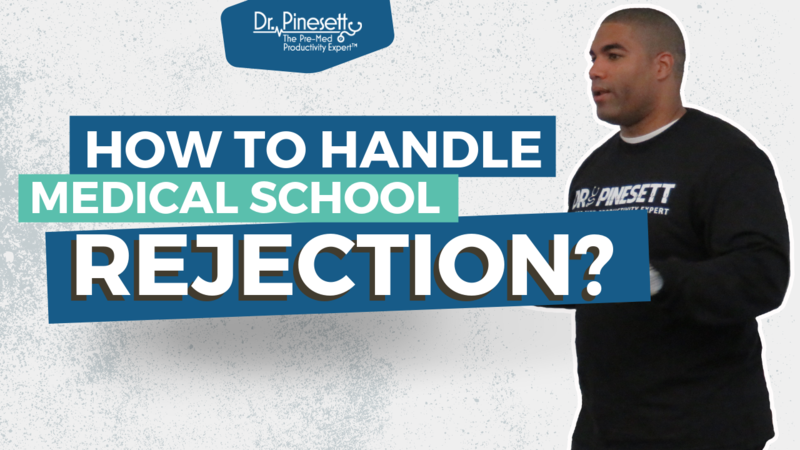 Countless currently practicing doctors received at least one round of pure med school rejection. If this happens to you, it can be easy to wallow. But you shouldn’t. Instead, you should keep your eyes on the prize and consider the following to boost your application next time around. Finish your degree out strong. If you have yet to complete your third or even fourth year of premed, you need to double down on academics. This might be your last chance to ace your grades and, if you do, your GPA will get a bump and admissions officers will notice. Consider a gap year. For those about to graduate, a gap year can be the perfect remedy after a four year premed grind. Start researching volunteer or work opportunities, preferably those near a beach to combine positive experiences with relaxation. Check out DO programs. 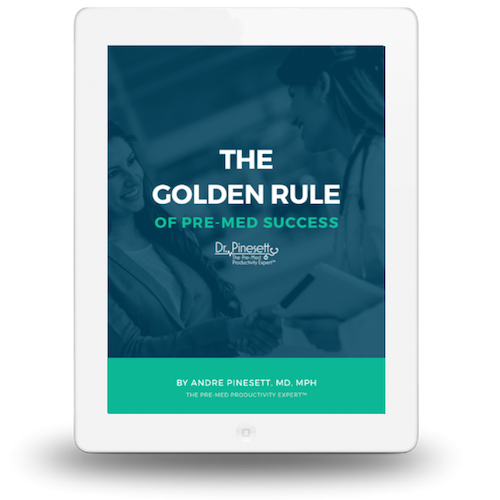 This is a controversial topic, but many premeds who don’t make it into MD programs find success and practice medicine as a Doctor of Osteopathic Medicine. This could be a separate post on its own, but many who have a true passion for helping and healing find DO programs are a perfect fit. Anyone who applies to med school receives at least a couple rejections. Don’t let them get to you. There’s always another cycle.